So, why to wait more to experience the awesome features, Joomla community has brought to us with such hard work and dedication. ReadyBytes has also upgraded its products to Joomla 3.5 and PHP 7. The latest versions of our products - PayPlans, PayInvoice, JomSocial Addons (XIPT, XIUS, JSPT, JSPC) are tested thoroughly on the new versions of Joomla and PHP and we are glad to inform that they worked extremely well. They all also have backward compatibility for Joomla 3.x versions. 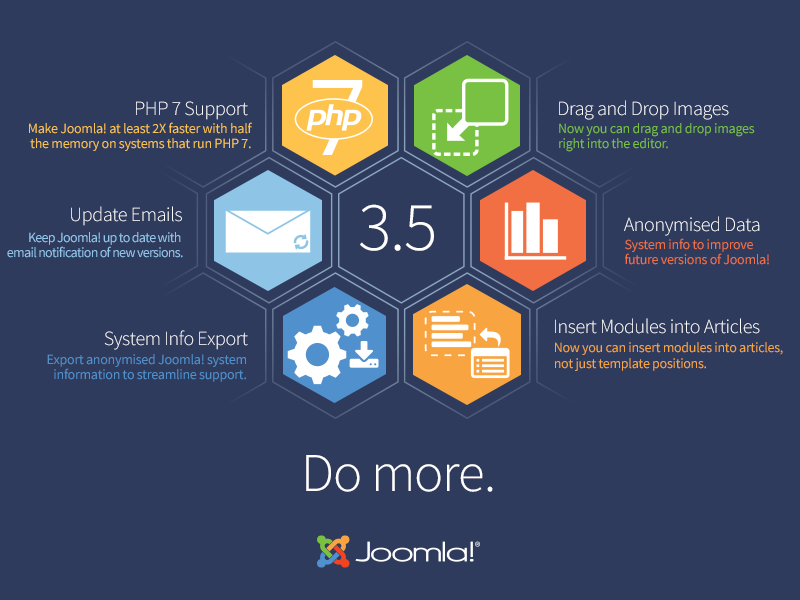 So, go ahead and download latest versions of Joomla 3.5 compatible ReadyBytes products. In case of any questions, contact us via support forum or feel free to leave a comment here.